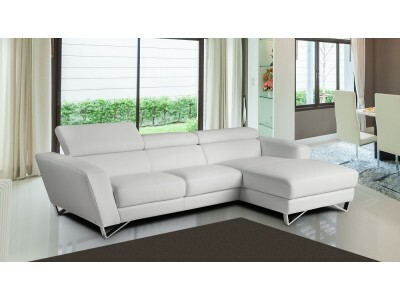 Delancey Sparta sectional sofa is available in three different colors such as grey, brown and white. Enter Sparta for Search on our site. 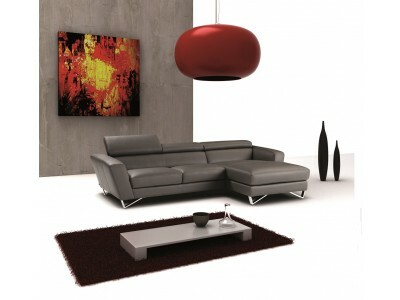 Made by Nicoletti it includes unique modern design, comfort and high quality. 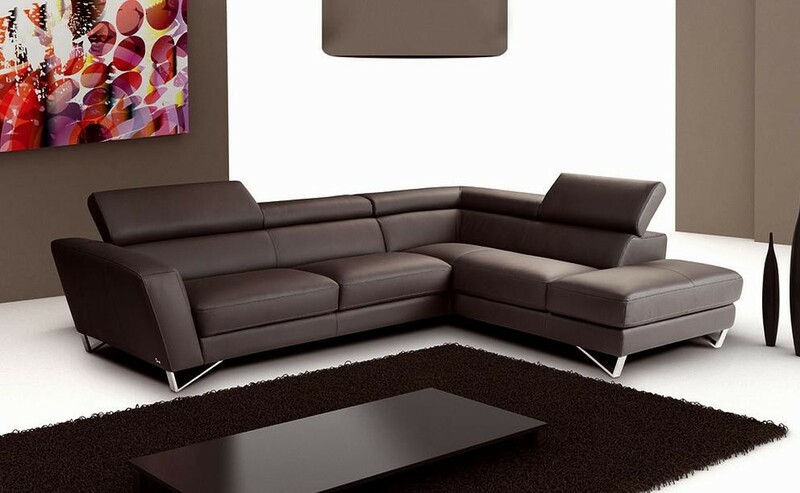 Upholstered in full top grain brown color Italian leather all around. Thick T5 leather is the highest grade leather provided by Nicoletti. 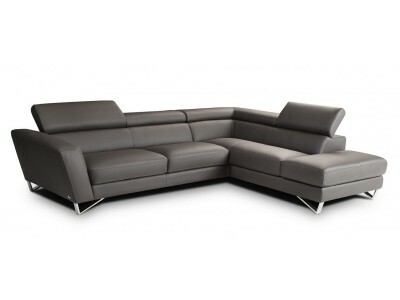 Large comfortable seating with adjustable headrests and stainless steel legs. 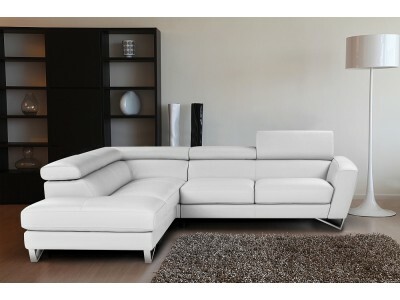 Delancey sofa sectional is made to last and brings more style to any home.